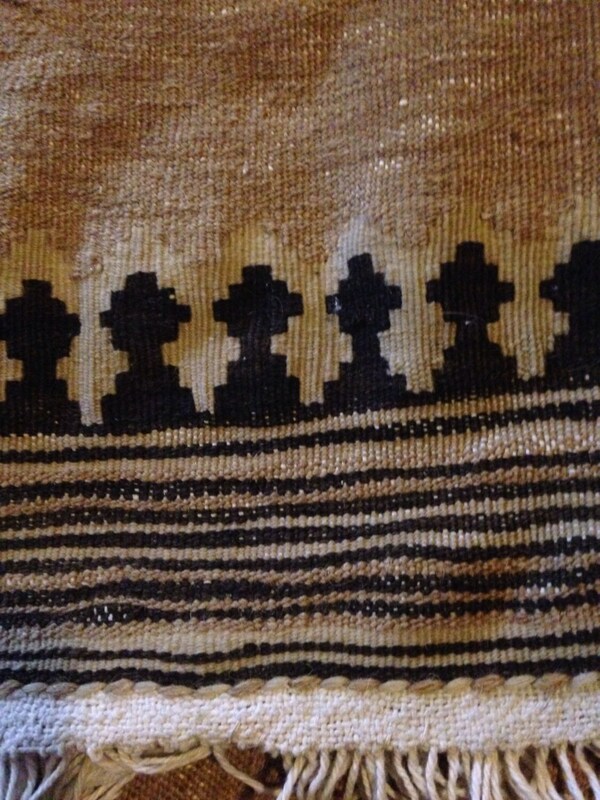 This is a tribal camel wool hand woven Azerbaijani carpet. 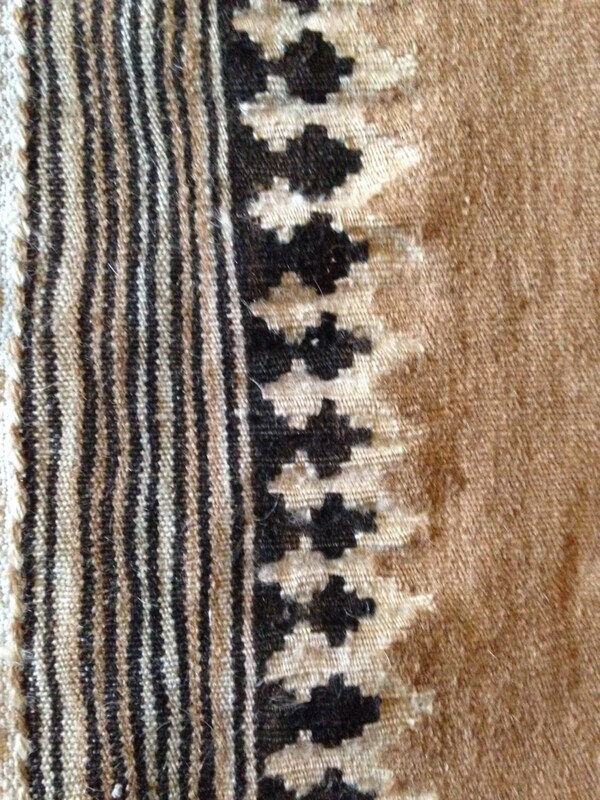 It is a course wool in muted traditional colors that will blend well in any room. 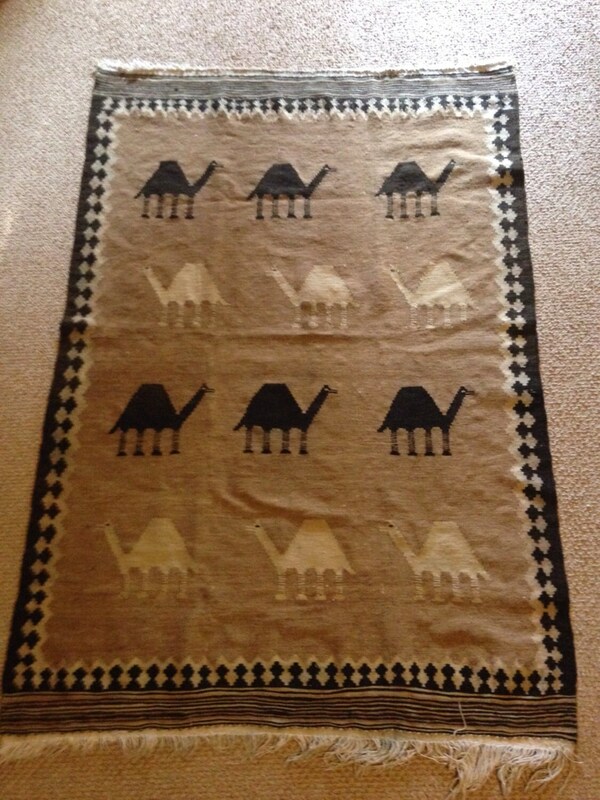 The pattern of this one is camel caravan (karabagh). 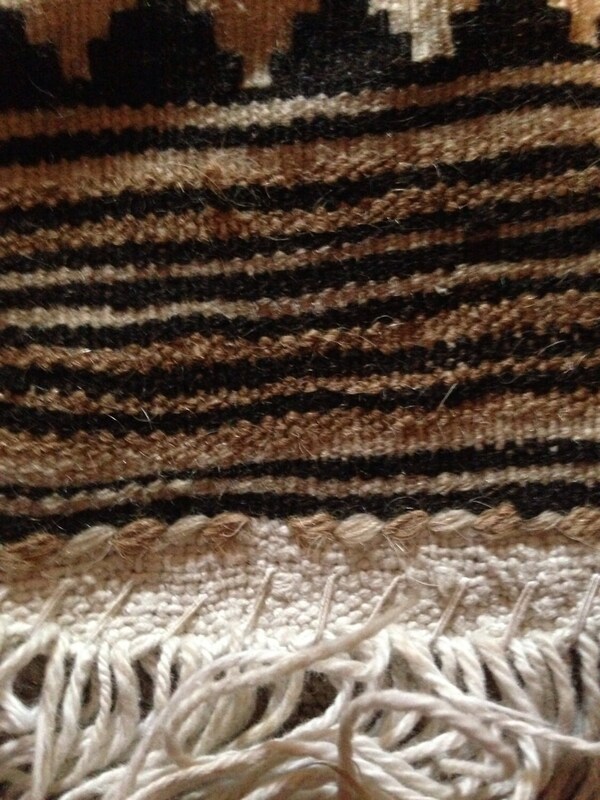 Conservatively, this item has an antique appearance and has some wear especially to the fringes on one side. 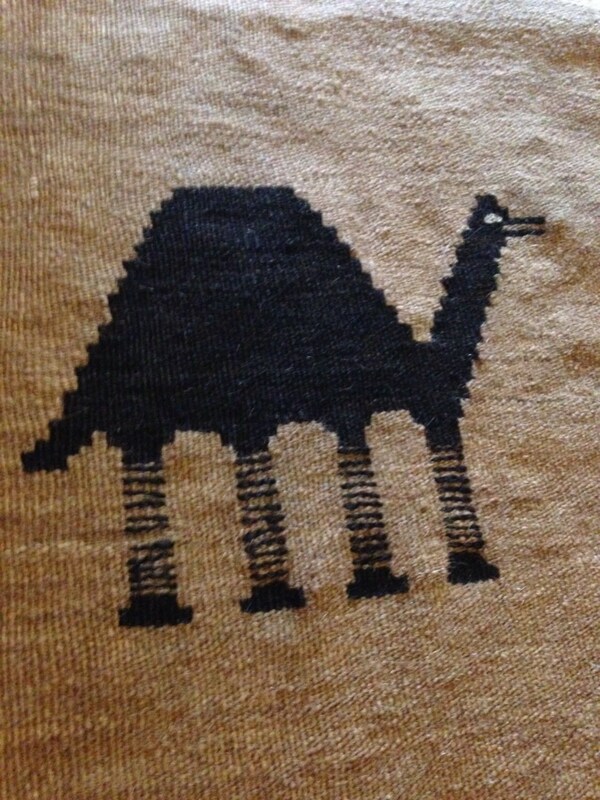 This carpet generally appealing as an area rug.